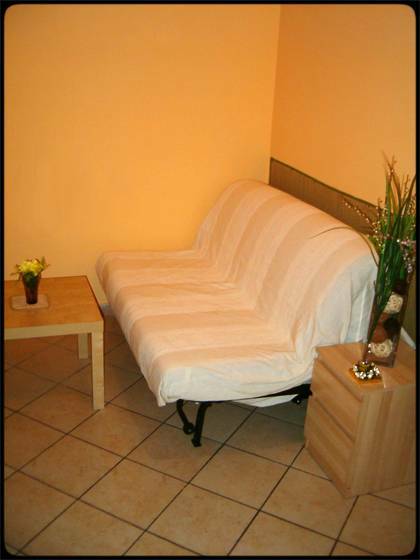 Located in the centre of rome, cheap prices, comfortable... We are just in 5min. by feet from Termini and 10min from the Colosseum. 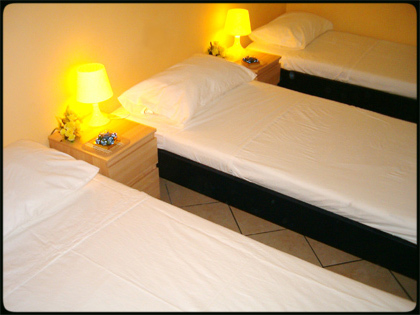 All rooms are provided with air conditining, internet wi-fi and others. 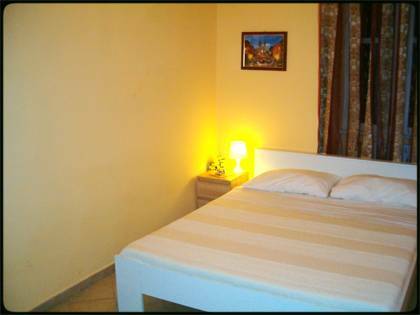 All rooms are recently furnished and are provided with air conditining, internet wi-fi, towels and others. From Termini take via Gioberti and go on until church of Santa Maria Maggiore. Take via Merulana, turn right on via S. Martino ai monti. First left is via Domenichino.